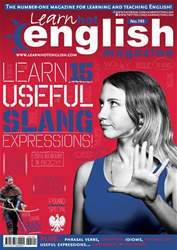 Digital Subscriptions > Learn Hot English > 193 > LEARN SOME ENGLISH SLANG WITH THESE 15 EXPRESSIONS! LEARN SOME ENGLISH SLANG WITH THESE 15 EXPRESSIONS! What do you think wonky, dodgy and jiffy mean in English? They’re all English slang terms. Slang is a type of language that native speakers use when they’re talking informally. They use it when they’re chatting to friends in the pub, at home or in the street. It’s important to learn English slang because native English speakers use it a lot. So, it’ll help you follow conversations, and avoid any embarrassing situations. But what’s the best way to learn English slang? Unfortunately, there isn’t much about slang in course books. And very often, the words might not even appear in dictionaries. In fact, you’ll probably only hear it in films or TV series, or when you listen to native English speakers. Great news! The latest issue of Hot English (193) is out now! Learn over 1,000 useful words and expressions and improve your listening skills with Learn Hot English! This month: Learn 15 useful slang expressions. Plus, 10 useful words and expressions for talking about the body, 10 expressions for talking about seafood, 6 useful expressions for talking about the phone, idioms, phrasal verbs... plus: • Technology – eReaders. • Work – ridiculous requests. • Language – how to speak English. • Culture – festivals. • Travel – Poland. • Legends – Robin Hood. • Hollywood – Russell Croew & Cate Blanchett. • Business – dishonest salespeople. • Crime – cheats. • Cuisine – fish pie. • History – pirates. • Music – Chopin. • Accents – the Polish English accent. • Business skills – how to negotiate. • Current events – modern-day pirates. • Language – situational irony. AND LOTS, LOTS MORE! By reading and listening to all this great content, you'll improve your English reading and listening skills and learn up to 1,000 useful words or expressions. Plus, you'll get a better job and pass English-language exams more easily. Guaranteed! 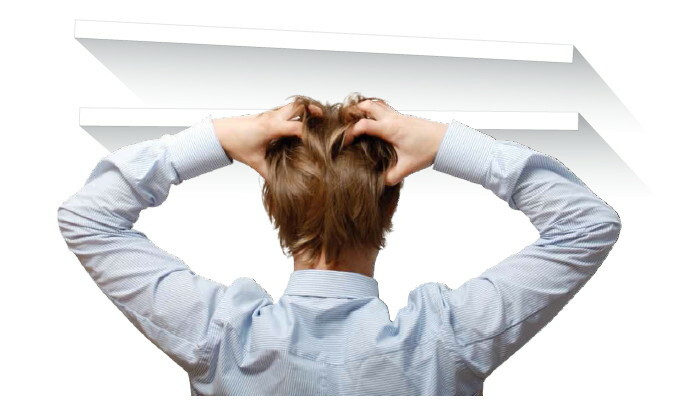 HOW TO DEAL WITH DISHONEST SALESPEOPLE!